You could always take a leisurely ferry along the Inside Passage, the nearly thousand miles of fjords and snow-capped mountains that stretches from Washington state to the Alaska Panhandle. But if you’re in a hurry to reach one of the estimated 40,000 islands dotting the waterway, it’s much faster to hop a ride on a float plane. Harbour Air Seaplanes — the largest all-seaplane company in North American and among the largest in the world — has been shuttling fliers through this pristine and remote region since 1982. Today it transports about 450,000 passengers around the Inside Passage each year. 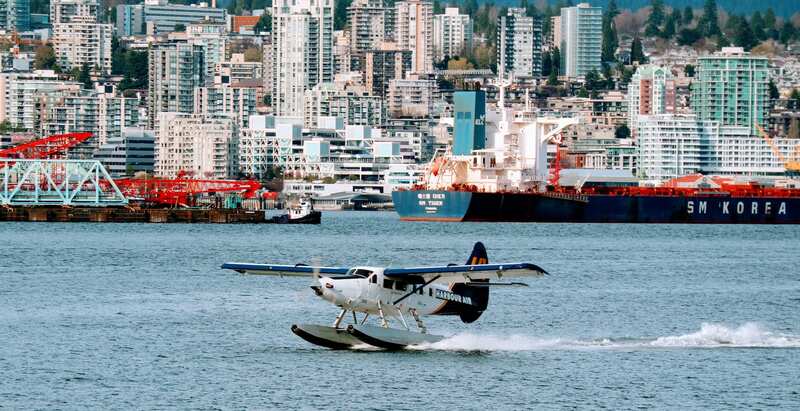 Based in Vancouver, British Columbia, Harbour Air boasts a working fleet of 35 aircraft, many of them vintage prop-driven float planes designed and built by de Havilland Canada, a subsidiary of renowned British aviation innovator de Havilland Aircraft. “Since we occupy such a unique niche in the industry, we often have to design our own solutions to challenges,” says Gerry Egan, Harbour Air’s VP of Maintenance and Operations. Among those challenges? Boeing bought de Havilland Canada in 1986 and pulled the plug on manufacturing most of the float planes in Harbour Air’s fleet. All but three of the company’s float planes were built before 1965, but de Havilland designed them so well that they still fly beautifully today and are still widely used around the world. Keeping the planes in top working order is a team of about 100 designers, technicians and engineers based at Vancouver International Airport, conveniently located on the water right at the start of the Inside Passage. The backbone of Harbour’s fleet is the DHC-3 Turbine Single Otter, an aluminum-framed, single-prop float plane that flies at 130 mph and carries up to 14 passengers. 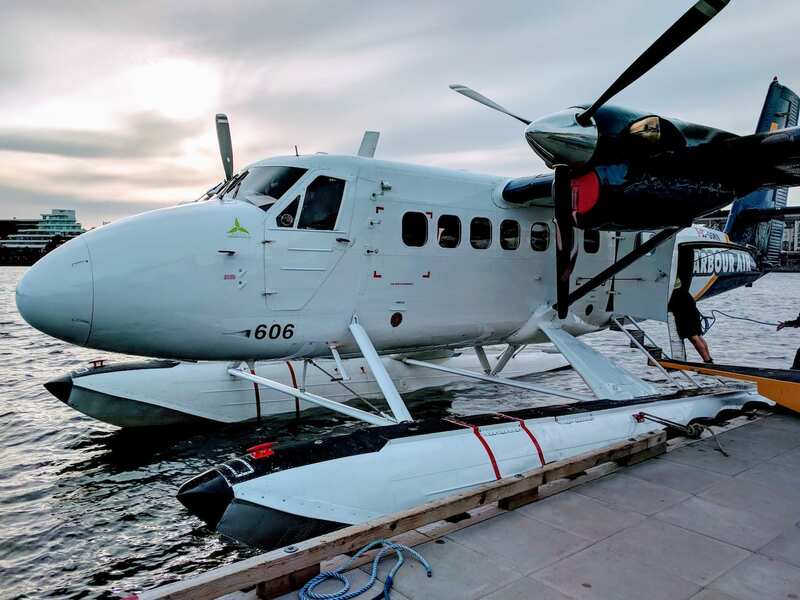 In addition to its 23 Otters, the company also flies 10 smaller, single-prop DHC-2 Beaver planes that carry six passengers, two 19-passenger Twin Otters and a new Caravan EX that zips between Seattle and Vancouver. Unlike conventional airlines, Harbour Air faces an added maintenance challenge because its aircraft fly in such a harsh environment. In fact, de Havilland originally created the Otter to provide bushpilot service to the thousands of freshwater lakes that dot the Canadian north, not for coastal flight. Harbour Air’s maintenance goes above and beyond what’s required by national aviation regulations, due to the environmental conditions its planes face. Gerry Egan, VP of maintenance and operations, Harbour Air. The service team uses sophisticated analytics for trend monitoring to get better insights about when, for example, an engine should be overhauled. “We pull engine temperature, cycles, hours and other basic information that is monitored by service personnel,” says Egan. Over the years, virtually every part in every aircraft in the fleet has been replaced, often multiple times, according to Egan. 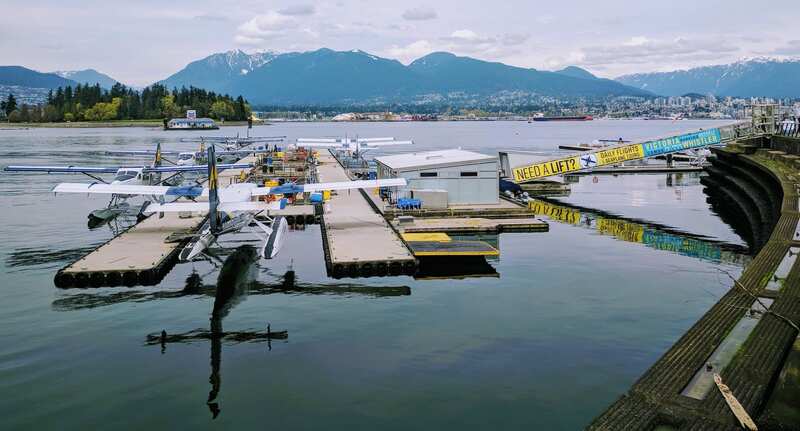 Luckily for Harbour Air, in 2006 aircraft manufacturer Viking Air of Victoria, British Columbia, bought the designs for all of the original out-of-production de Havilland float planes and can fabricate some replacement parts. Parts that Harbour Air can’t source from Viking, the company’s team designs and makes itself in Vancouver. Sometimes, team even manufactures and exports parts for other operators of the aircraft. Since Harbour Air does all of its servicing and upgrade work itself, the airline is always looking for new technicians, but Egan says finding them isn’t always easy. Harbour Air tries to keep its talent funnel full by providing paid on-the-job training that leads to certification. One reason Harbour Air needs to continually recruit a steady supply of talent is because its business keeps expanding. One of its fastest growing routes is the Cascadia Corridor, connecting tech companies such as Amazon and Microsoft in the Seattle area with their growing satellite operations in Vancouver.